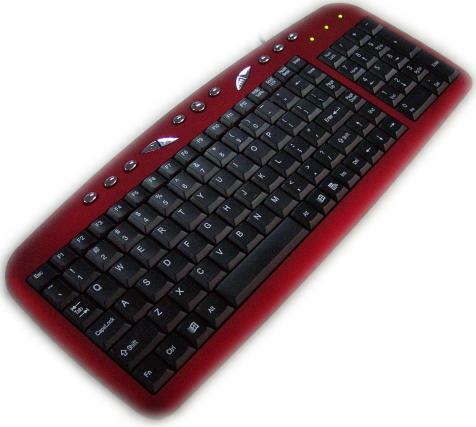 Slim Keyboard makes is softer and more responsive. 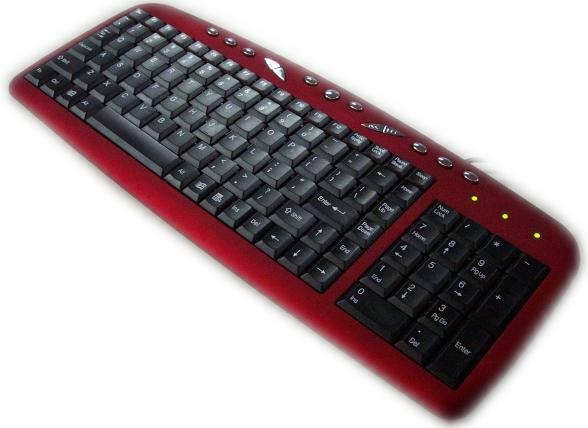 Low-profile keystroke Space Save, Ergonomic contour keeps you away from the pain and strain. Slim & streamline makes a great match for your LCD monitor.